“Trips in Egypt” offers a mesmerizing two days trip to Aswan and Abu Simbel from Marsa Alam for those who seek a unique chance to visit the gorgeous attractions in Upper Egypt while being in Marsa Alam. 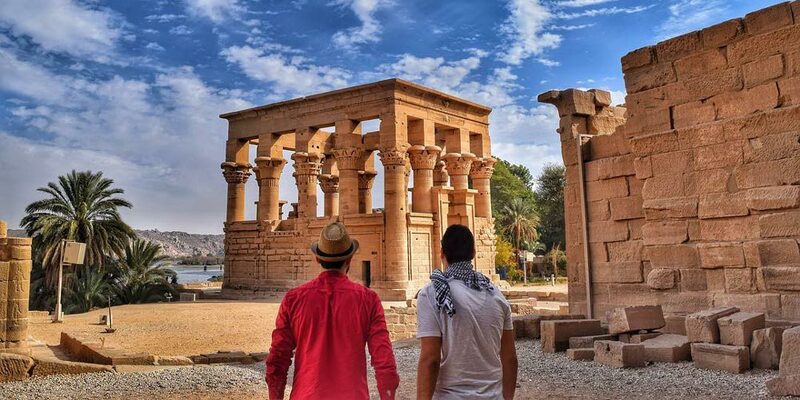 With the help of professionals, you’ll be able to visit the astonishing attractions in Aswan including the High Dam, the Unfinished Obelisk, Philae Temple, in addition to a great opportunity to visit and enter the amazing two temples of Abu Simbel. It is a great opportunity for you to know the hidden secrets of those attractions so do not waste the chance and book it now. In the morning, you’ll find one of our representative at your hotel in Marsa Alam, who will assist you to reach the Aswan with a private A.C vehicle to enjoy an amazing two days trip to Aswan and Abu Simbel from Marsa Alam. Upon your arrival, you’ll meet your Egyptologist tour guide who will assist you while visiting all the attractions in Aswan. Your magical trip will start with a visit to the magnificent High Dam of Aswan that has been built between 1960 and 1970 and it has a huge effect over the lives of the majority of the Egyptians as it helped them to prevent the flooding of the Nile. It affected their culture, economy, politics, and their social life as a whole. Then, you’ll head to visit the Unfinished Obelisk, which will astonish you with its huge size and its proficient shape. It was constructed under the order of the lovely queen Hatshepsut, so it is considered a great heritage. After that, you’ll have your lunch and head to visit the beautiful Philae Temple that is a truly beautiful temple located in Philae island and it is famous because it was dedicated to the goddess of love & beauty Isis. At the end of the day, check in a 5* hotel in Aswan for overnight. 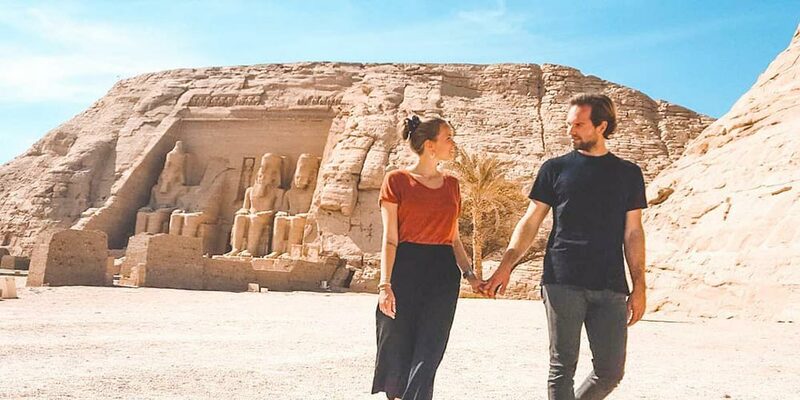 You’ll have your amazing breakfast and then you’ll check out your hotel to head on a very exciting trip with an A.C vehicle to visit the huge temples of Abu Simbel. 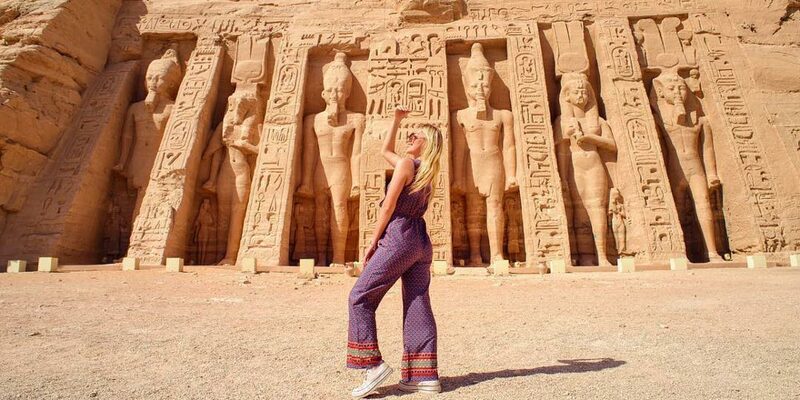 Upon your arrival, your tour guide will take you in an unforgettable tour to Abu Simbel temple through which you’ll hear the whole story about the relocation of Abu Simbel temple with the help of the UNESCO to protect it from flooding. You’ll also know that inside this location, there are actually two temples, one of them belongs to the great pharaoh Ramses II which he built as a sign of victory in the battle of Kadesh and the smaller temple which has been built as a sign of love to his wife Queen Nefertari. Then, you’ll have your lunch and then join our representative in a private A.C. Vehicle back to your hotel in Marsa Alam. 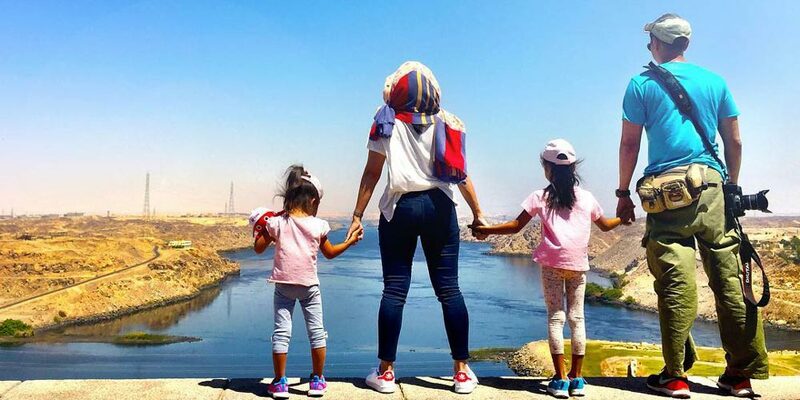 Finally, don’t miss the chance to accompany your family and friends and head with us in such a magical two days trip to Aswan and Abu Simbel from Marsa Alam. Note: If you didn't find what you are looking for, then check our Marsa Alam tours and choose your trip.